I crossed #19 off my 30 before 30 list with friends Angie and Aaron! 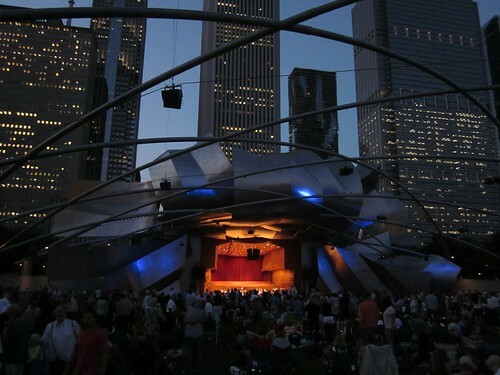 We caught an amazingly clear night and beautiful Brahms music played by the Grant Park Orchestra at Millennium Park. John took us out on the boat to listen to Zach Brown Band. All I've got to say about my city is "She's got whatever is." It was another beautiful night with friends, new and old. 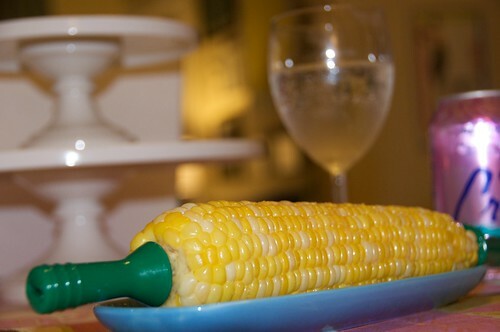 Sweet corn and sparkling water for dinner - every night until I forget to go to the Farmer's Market. There is NOTHING better than fresh sweet corn prepared with just a little butter and sea salt. 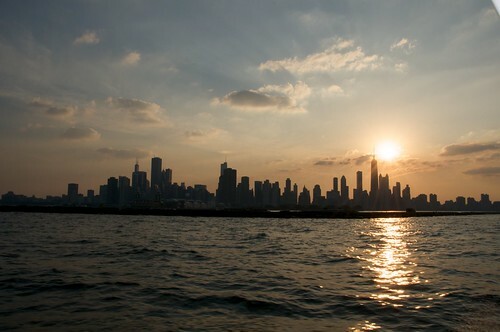 Another great day on the boat for the Air and Water Show - it was too humid to get a lot of great shots like years past, but still a gorgeous day on the water and a view that would make the 2 million people who watched the show from land just a wee bit jealous. I'm a Confident Driver - Check! I feel it's time to cross another item off my "30 before 30" list! Number 20: Conquer my fear of driving in the city. Well, I've driven to O'Hare and back during rush hour, driven to work a few times, been complimented on my parking by my father and compared to a cab driver by my mother. That about settles that, doesn't it? I'm also a car OWNER now - did you hear? 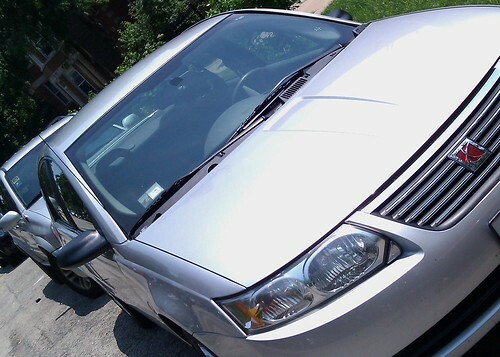 I love my silver baby!! Only one scratch to date - but otherwise she's enjoying city life.